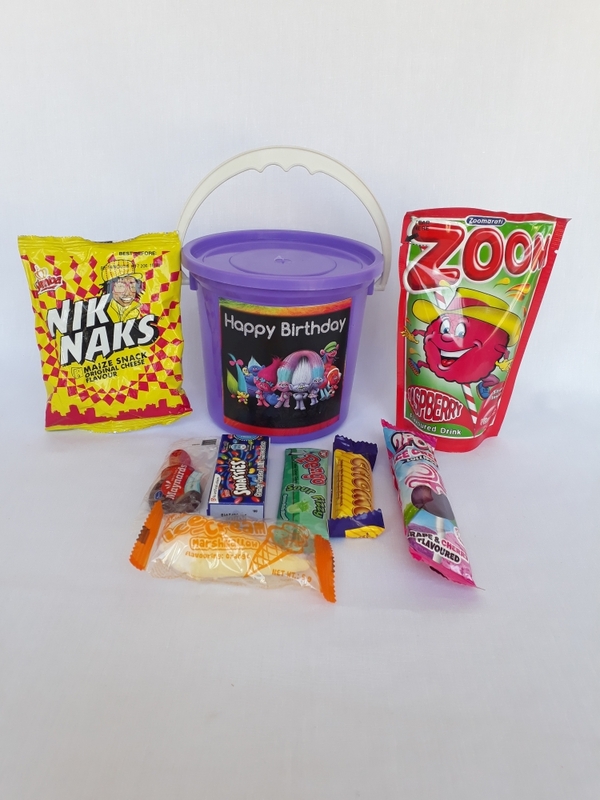 Make your child’s party a party to remember. 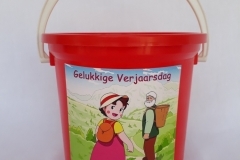 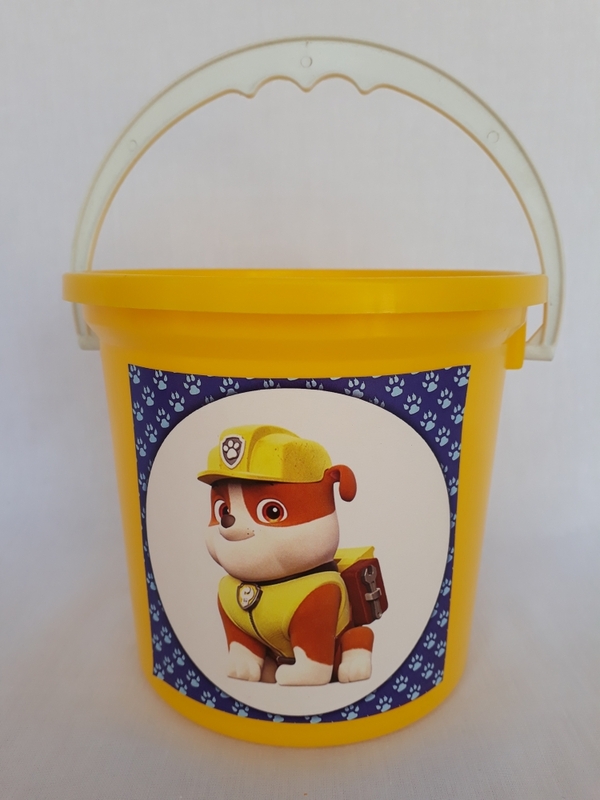 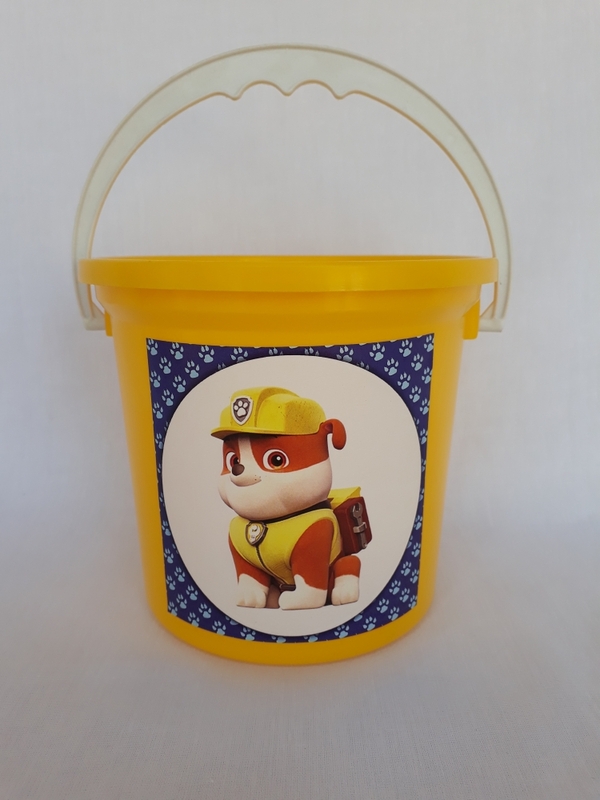 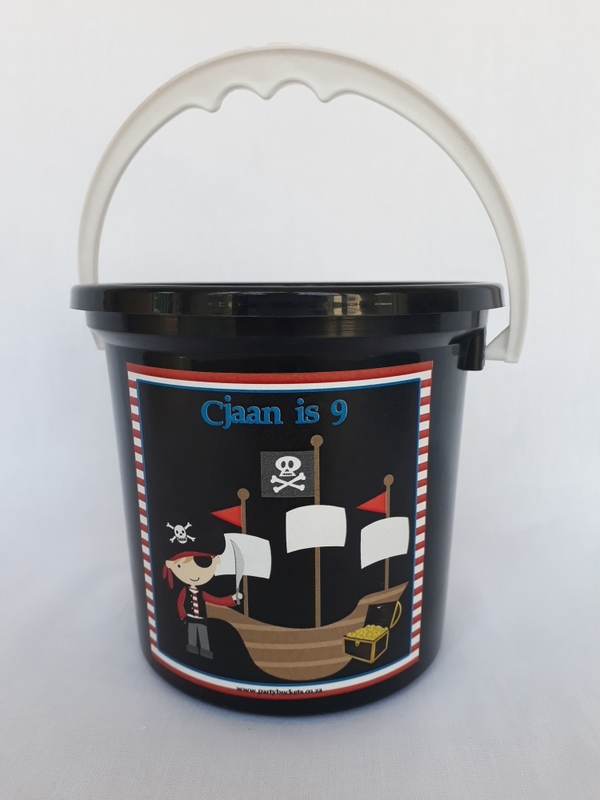 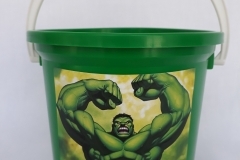 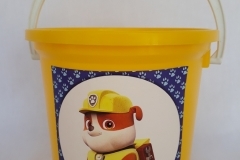 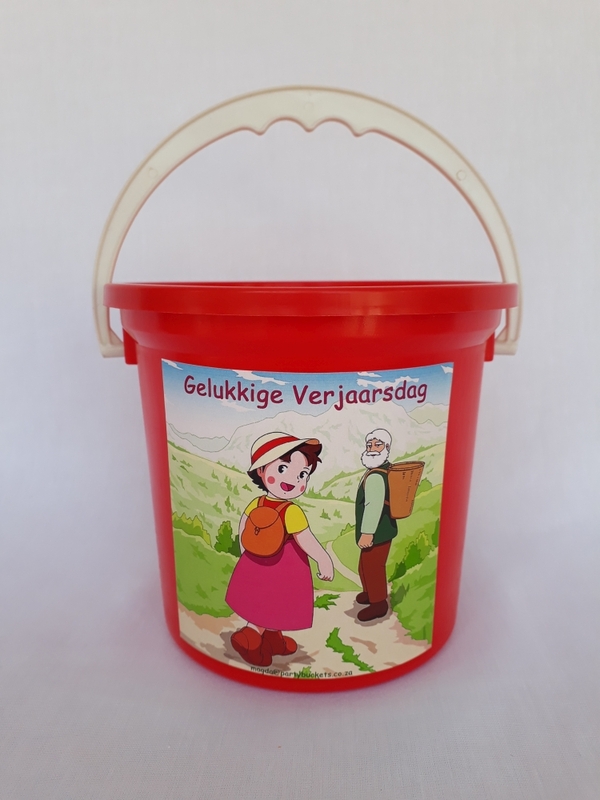 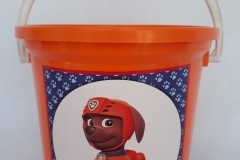 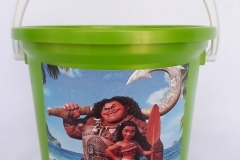 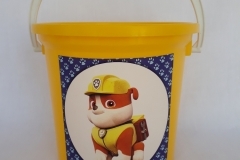 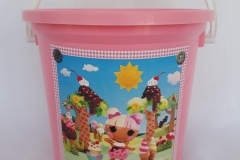 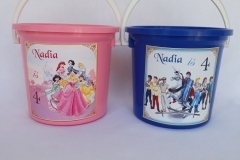 With these 1 liter re-usable party buckets, every child has something unique to take home with them. 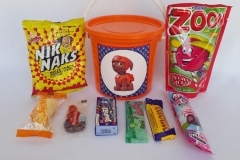 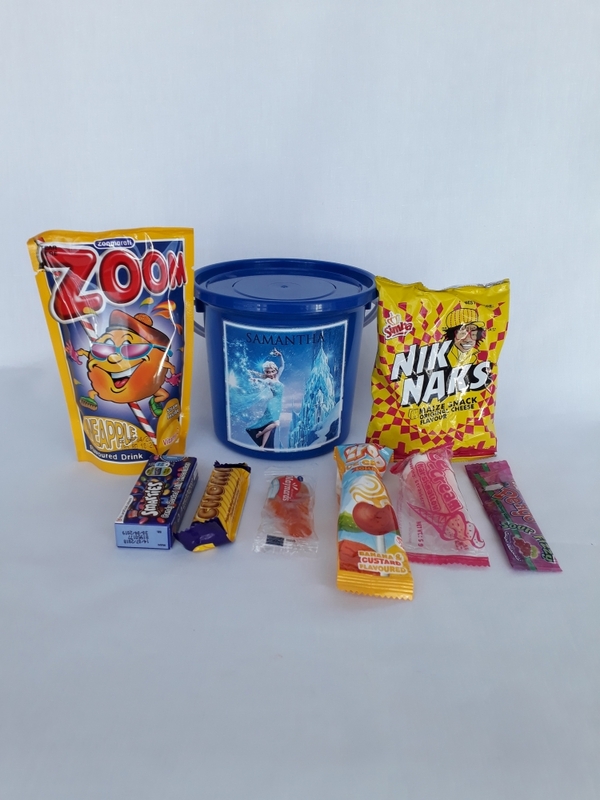 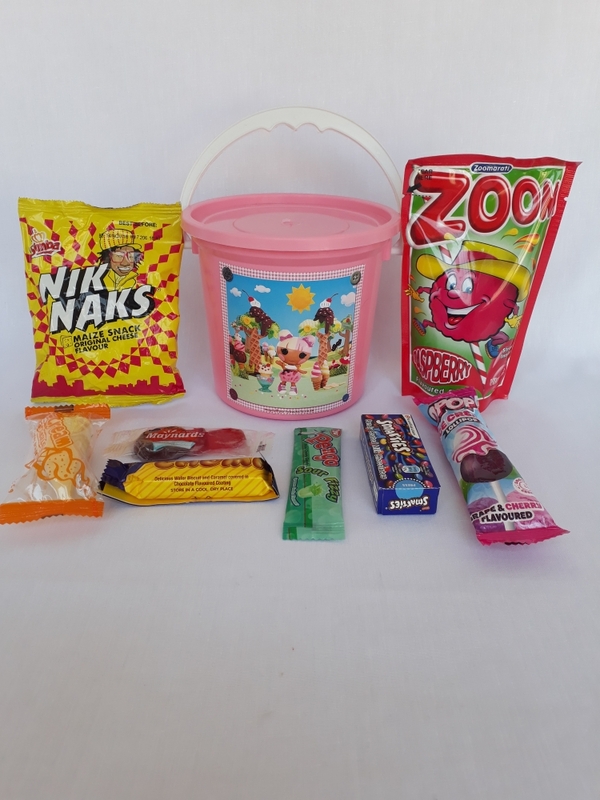 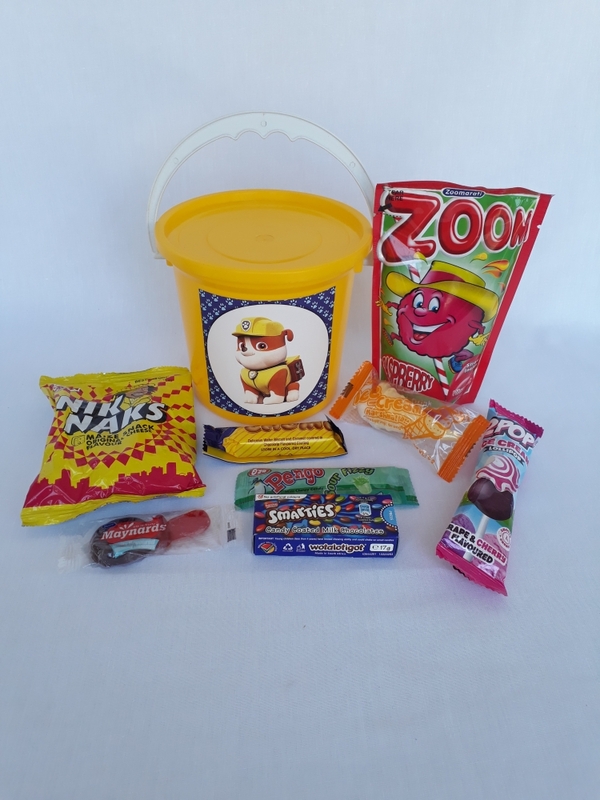 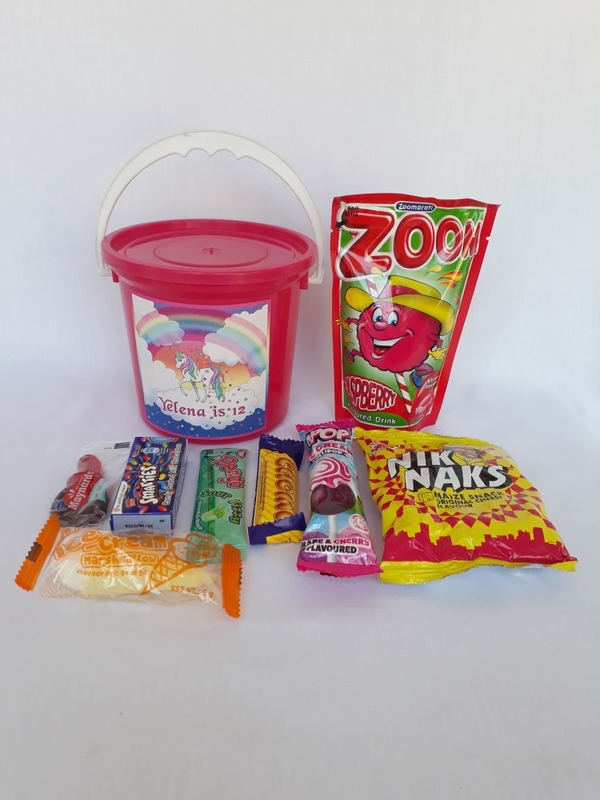 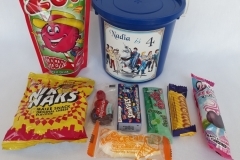 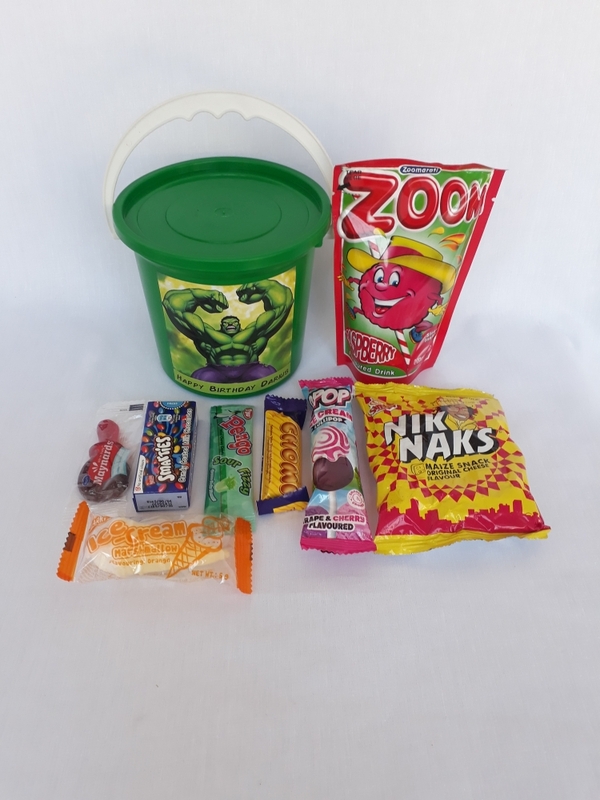 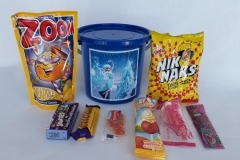 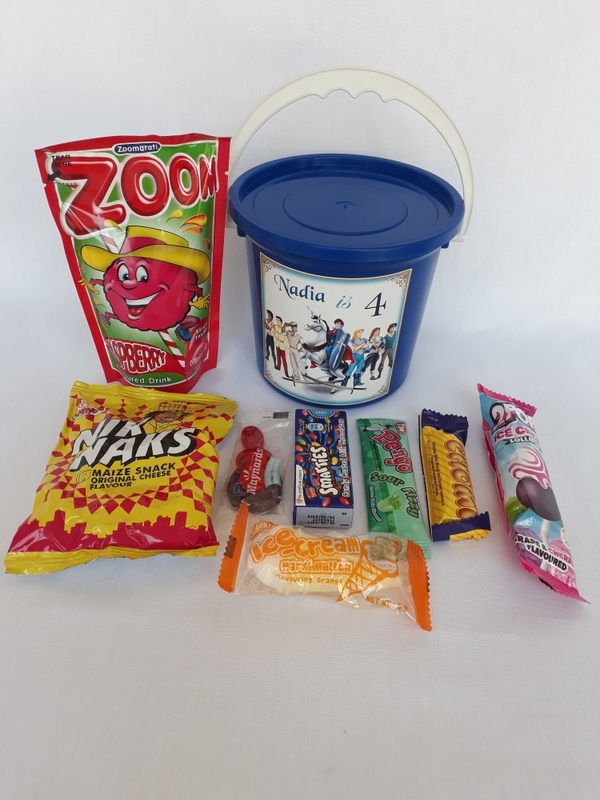 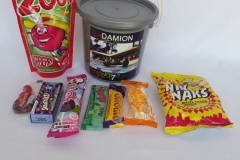 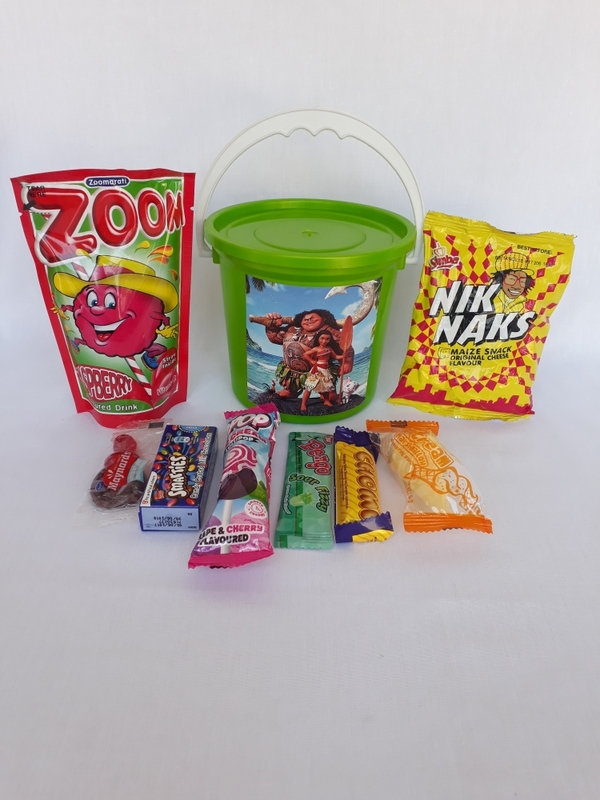 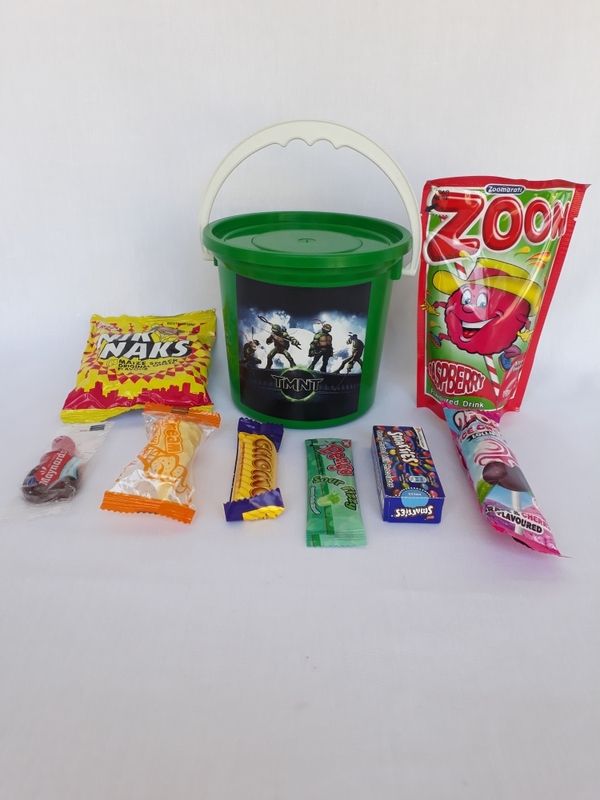 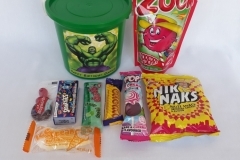 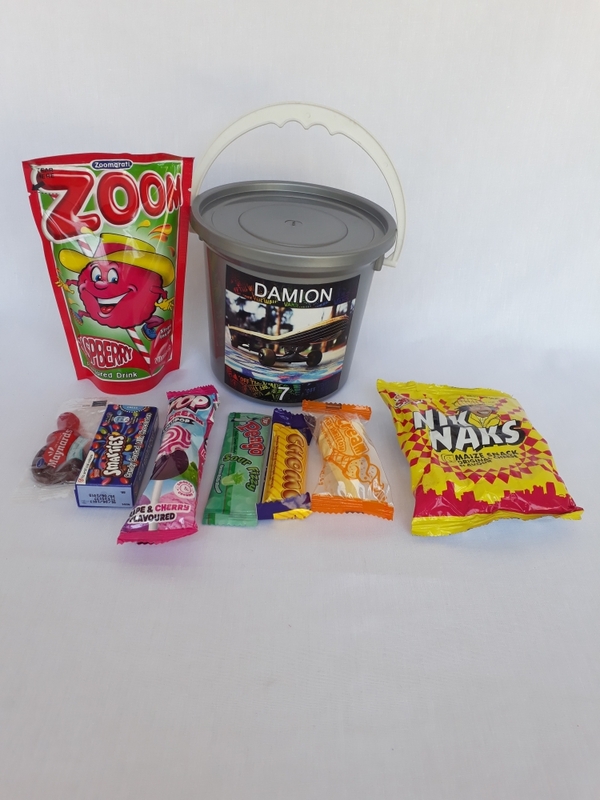 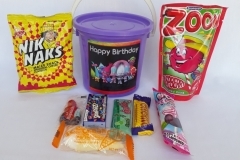 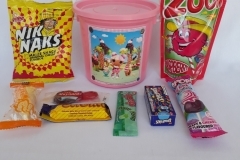 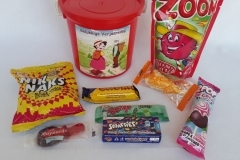 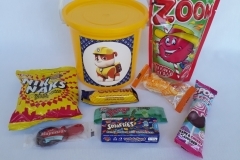 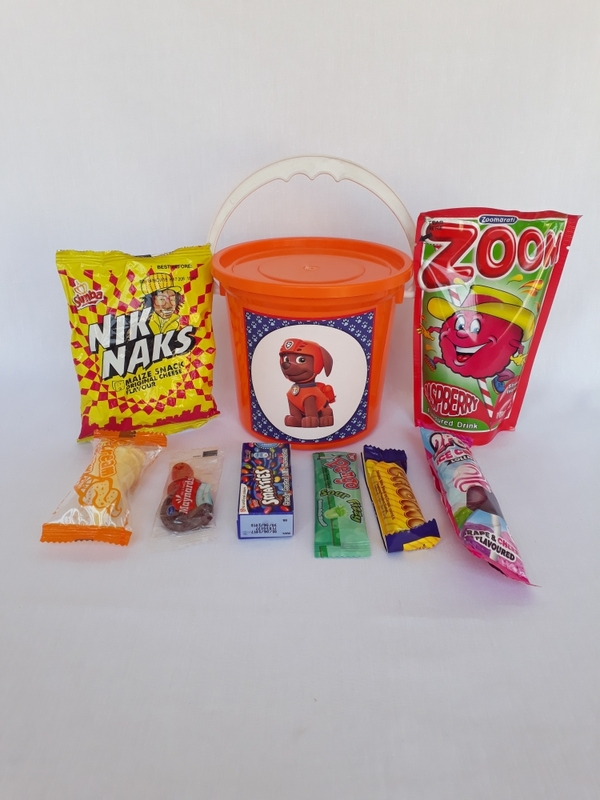 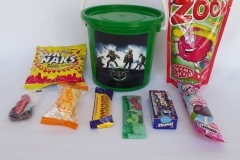 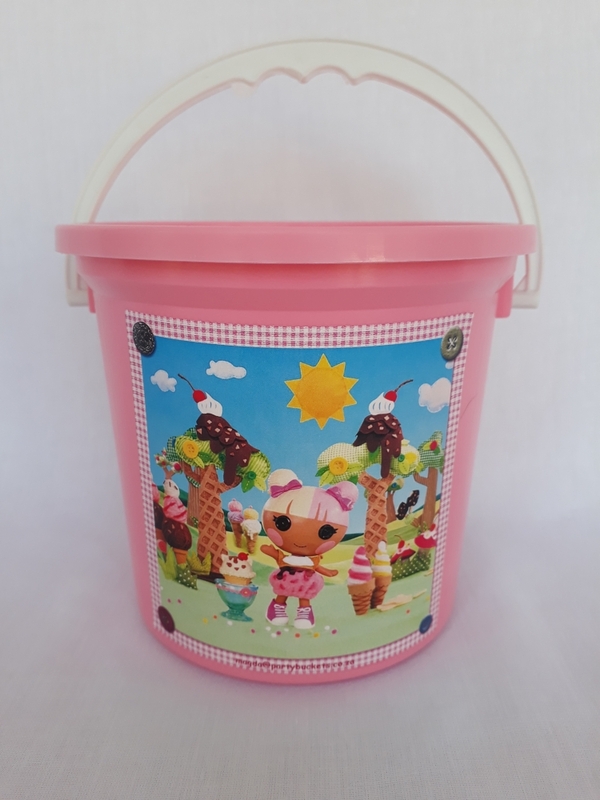 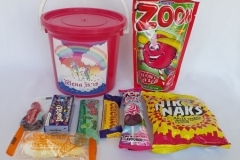 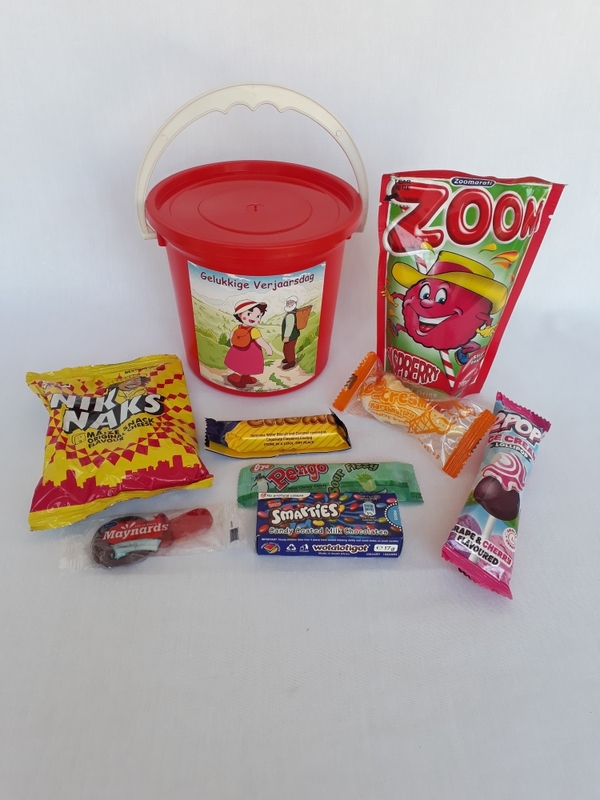 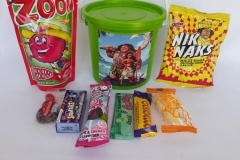 Our Party Buckets are filled with quality sweets, chips and a cold drink. 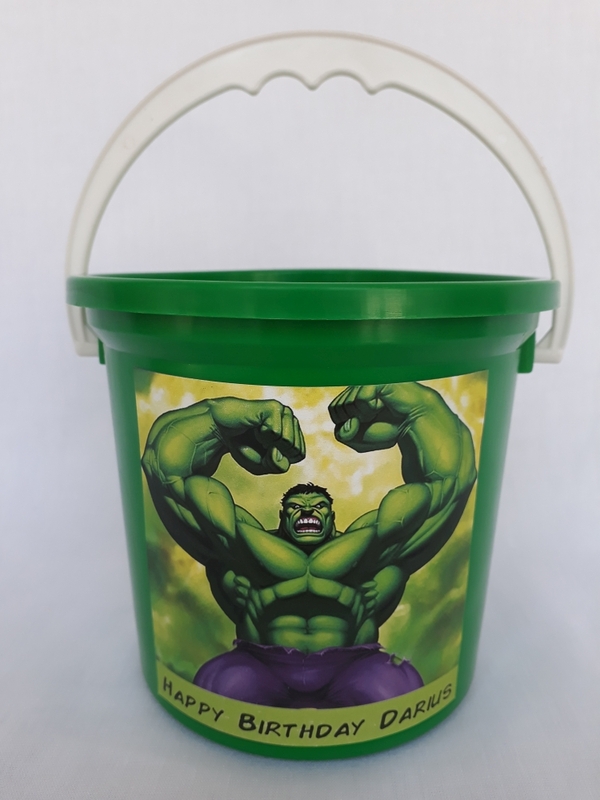 One less stress mothers have to worry about. 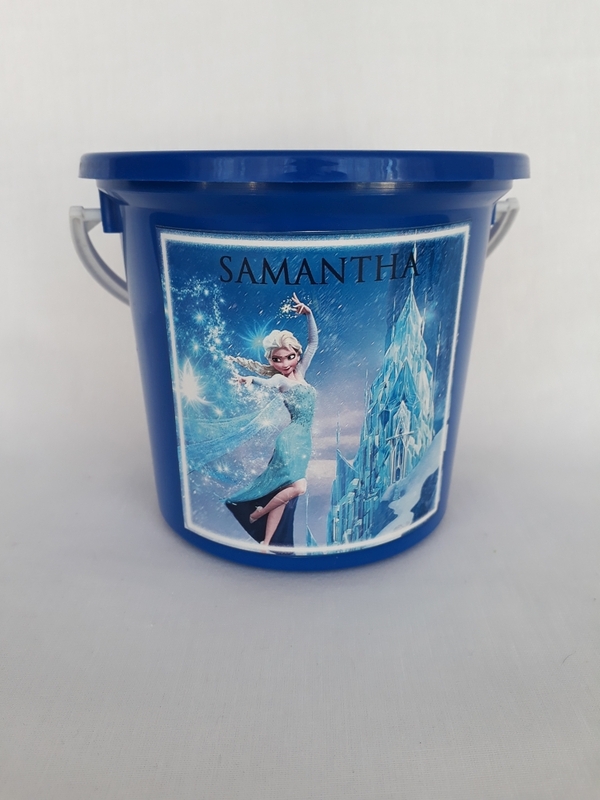 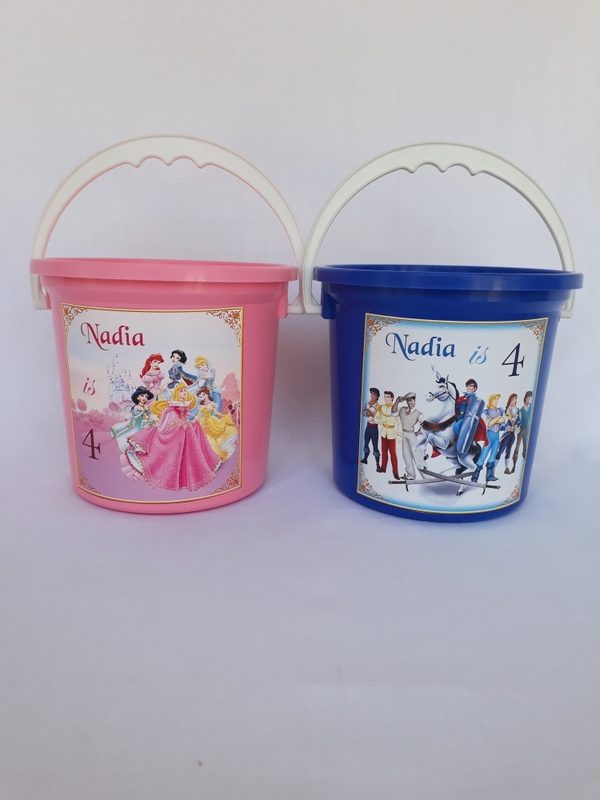 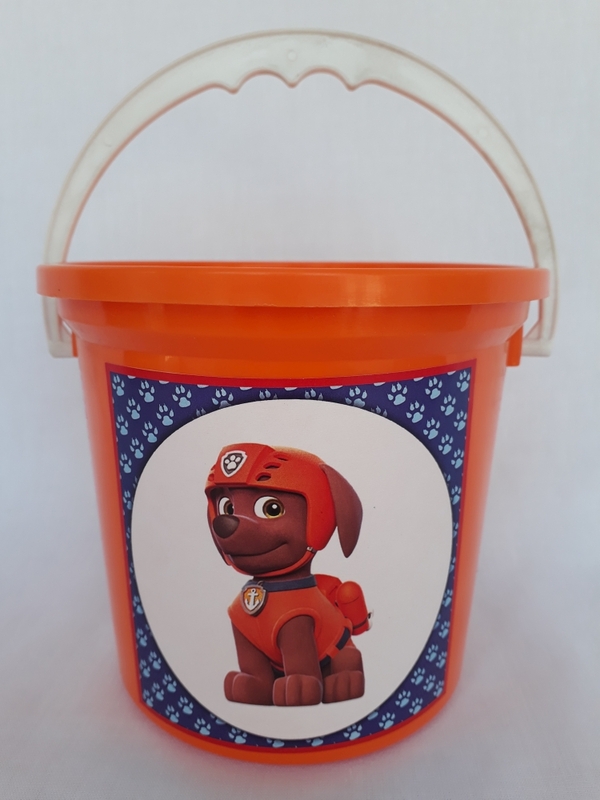 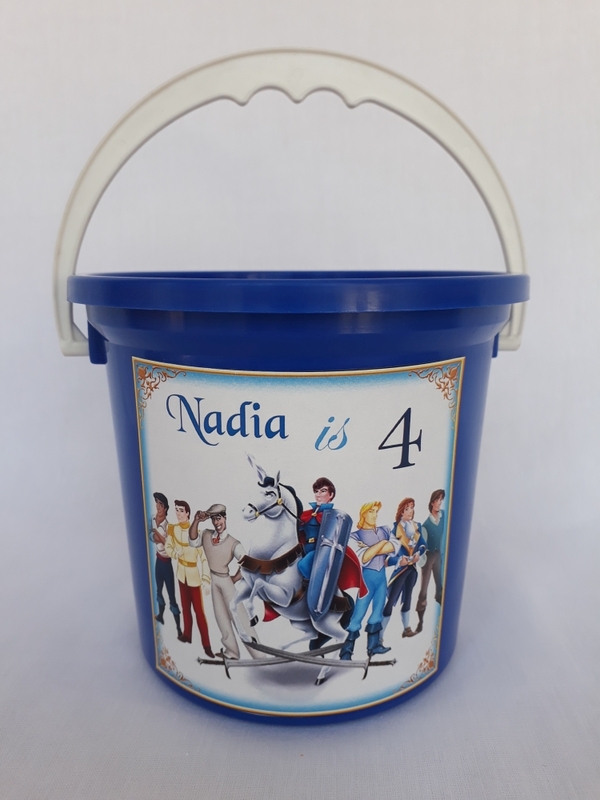 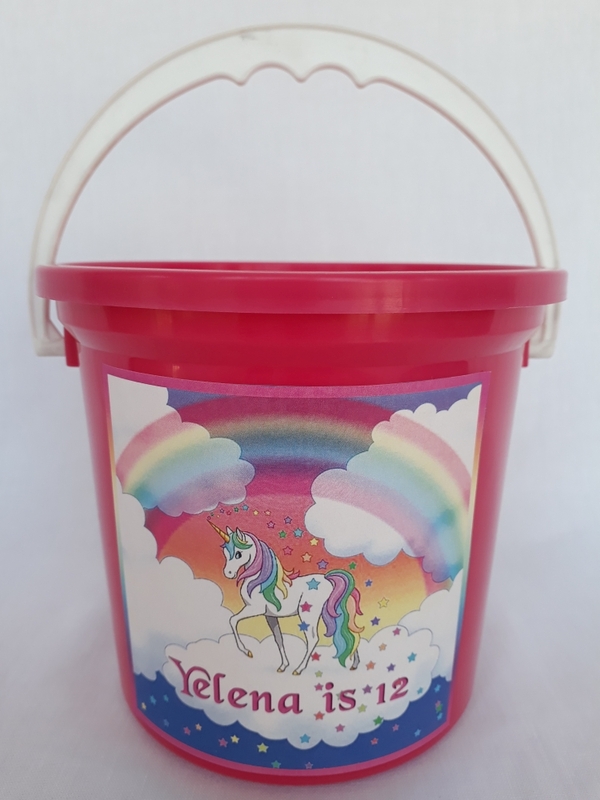 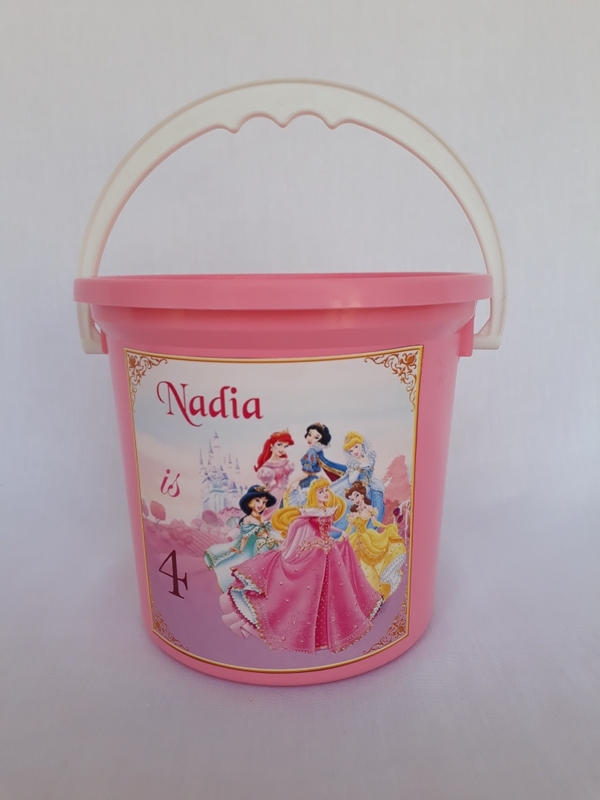 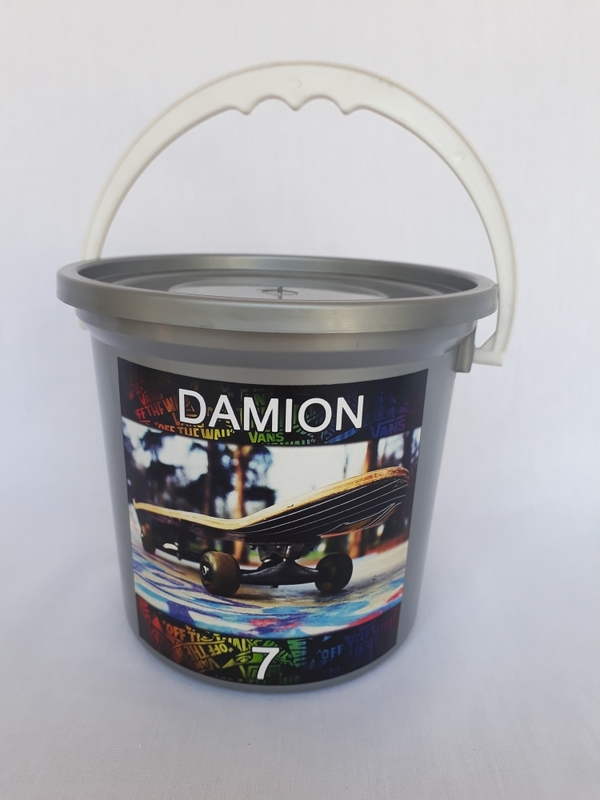 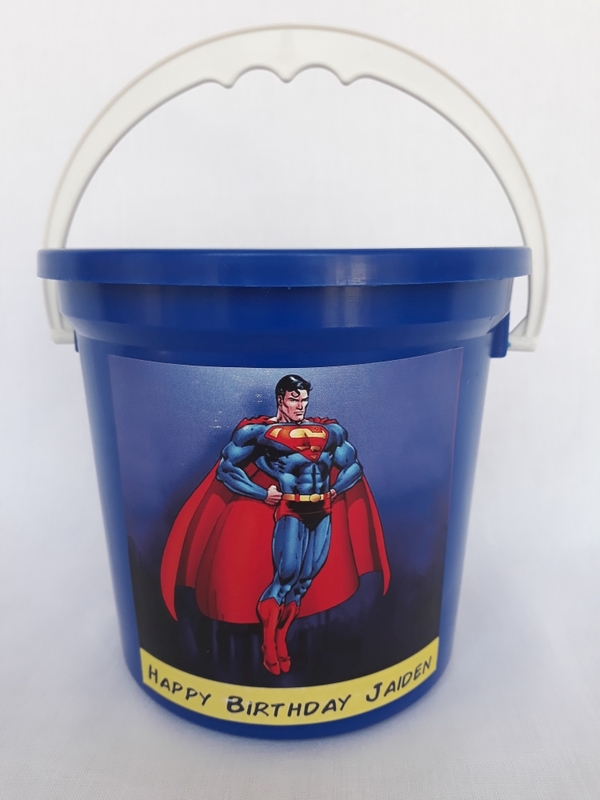 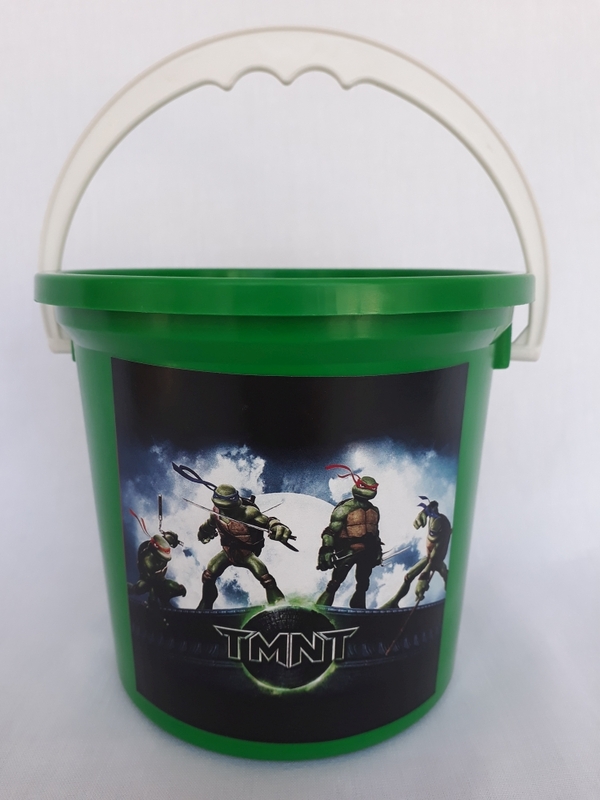 We have Party Buckets that are available in various colours and can be personalized with any theme or photo that you want to use. 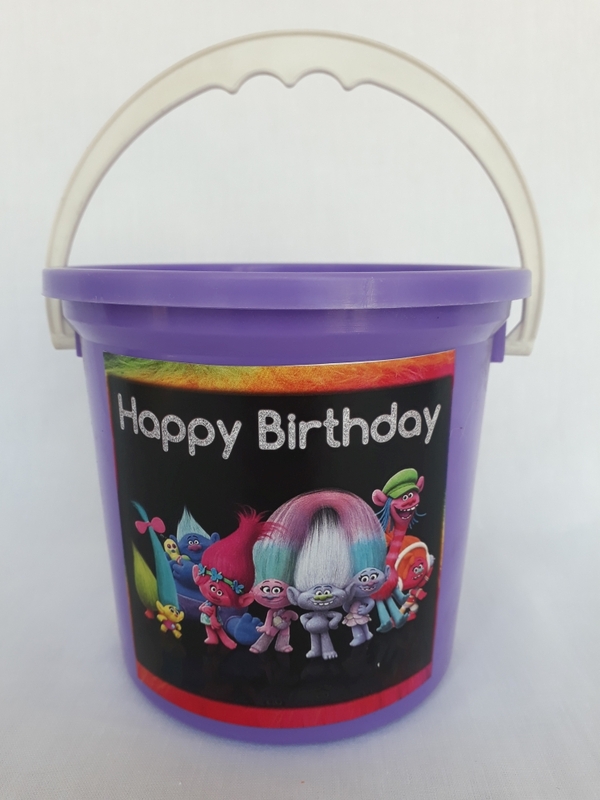 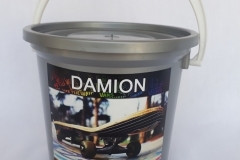 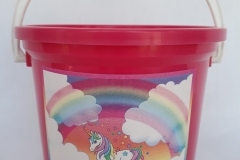 Party Buckets can help you with a design or you can send the photo or image that you want to use to Party Buckets. 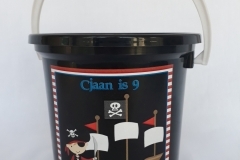 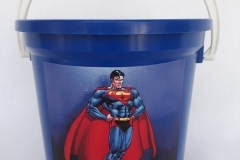 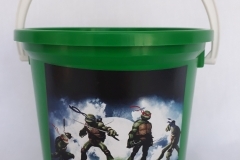 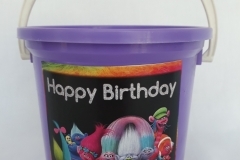 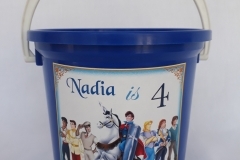 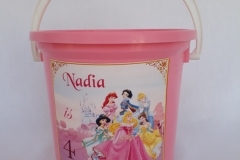 You can also purchase our Party Buckets without sweets and still have your Buckets personalized. 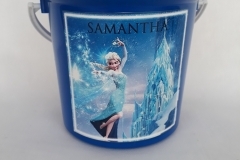 Contact us to order your Personalized Party Buckets Today! 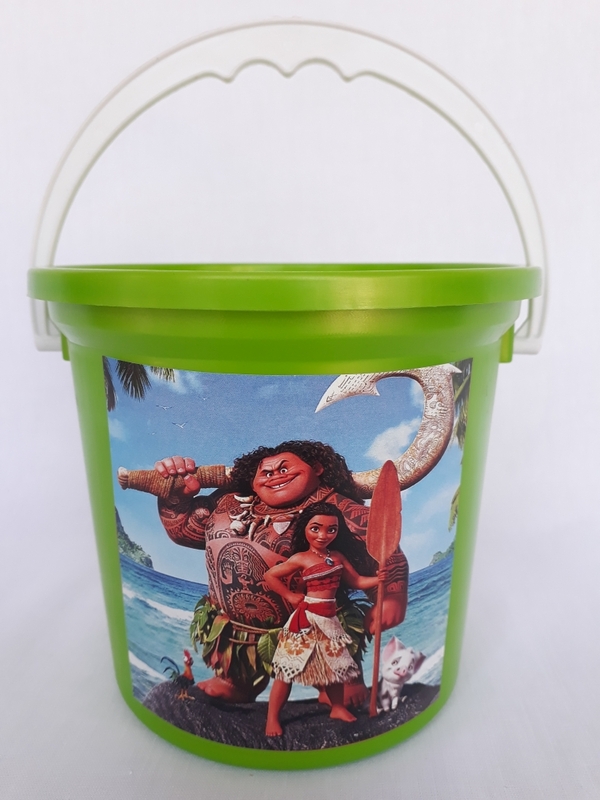 Barbie, Barney, Batman, Ben 10, Christmas, Disney Princess, Dora the Explorer, Frog, Hannah Montana, Heidi, Hello Kitty, Herbie, Lady Bird, Lalaland, Lalaloopsy, Madagascar, Monster High, Phineas and Ferb, Smurfs, Spongebob squarepants, Tangled, Tarzan, Tinkerbell, Toy story and Winnie the Pooh.